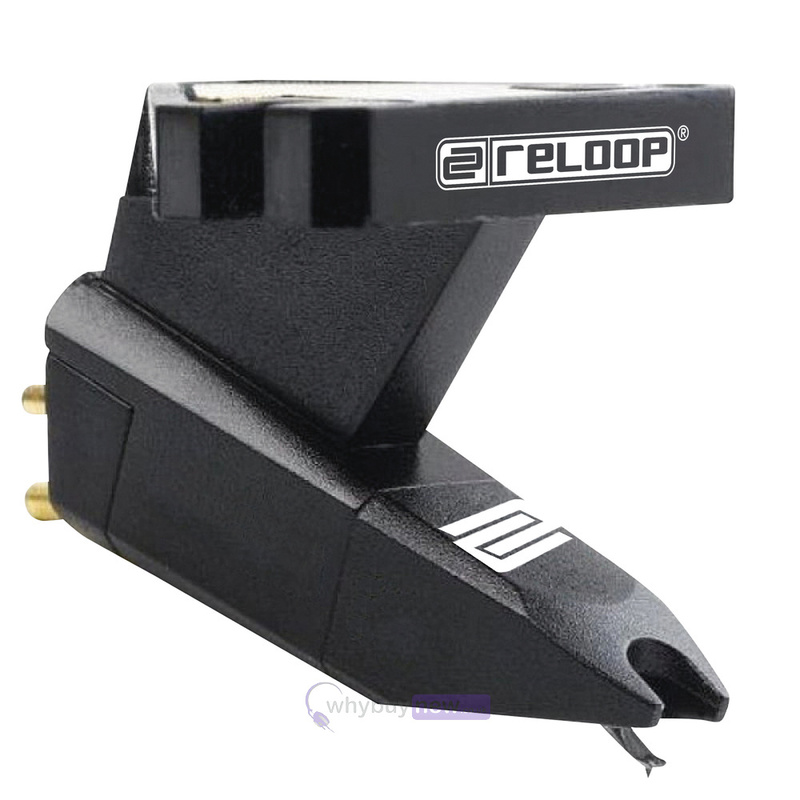 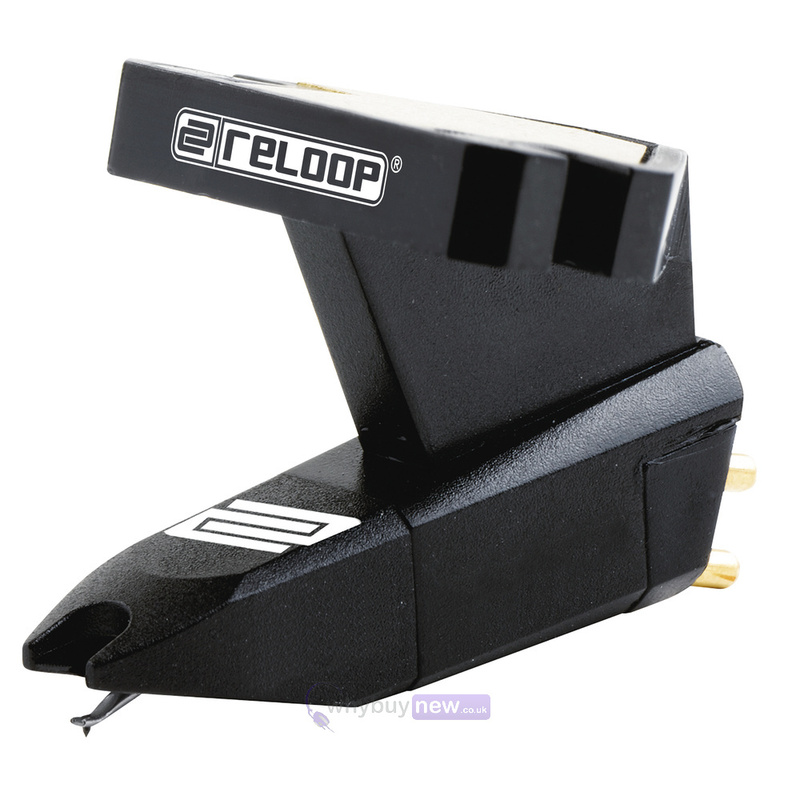 Here we have the Reloop OM Black cartridge for headshell mounting from Reloop and Ortofon. 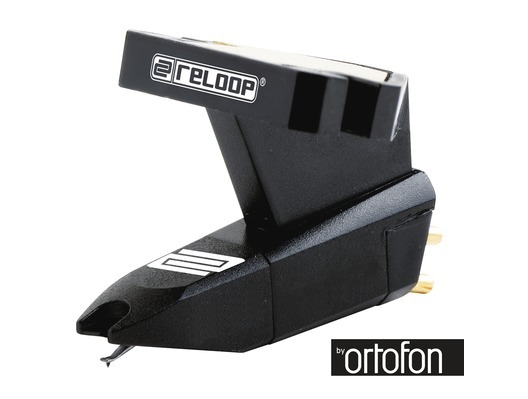 This fantastic quality piece of equipment features a spherical stylus for low vinyl wearout and is great for scratching. 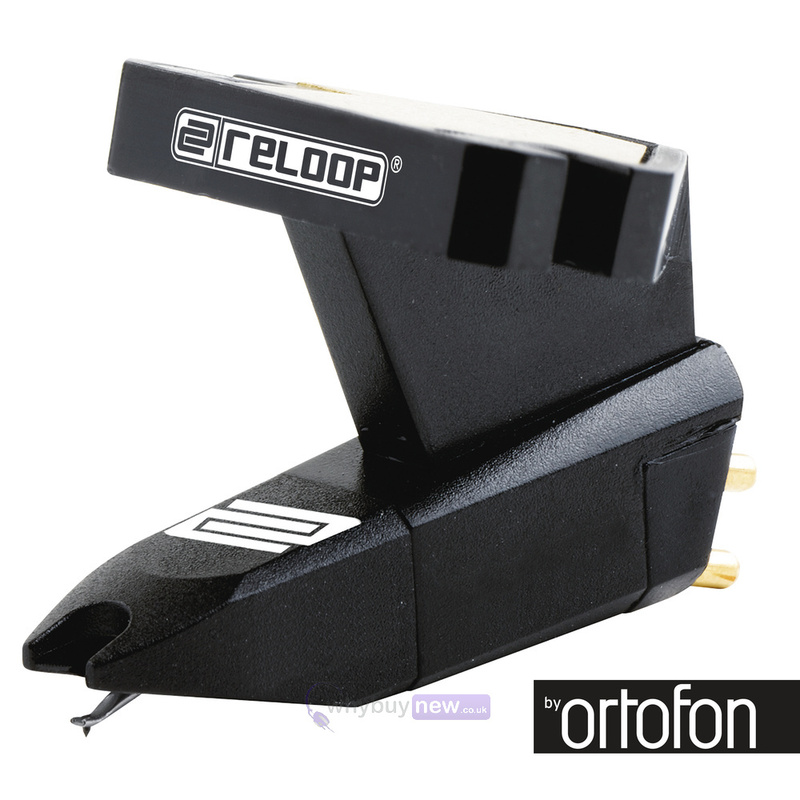 The OM cartridge for headshell mounting comes with superb sound characteristics and a very sturdy construction that also lends itself to scratching.